Do you know these facts about Namibia? 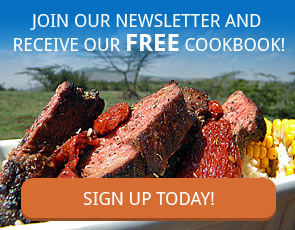 Namibia is a country in Southern Africa. Namibia is well known for it’s desert, dramatic coastline and diamonds. But did you know these facts about Namibia? Namibia was the first country in the world to include environmental protection in their Constitution. 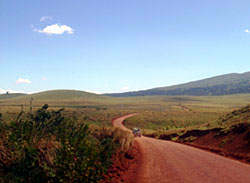 And have proven their commitment to the environment by making approximately 14% of the total land mass protected areas. The Namib Desert is the oldest desert in the world. It is home to some rare and wonderful plant species like the Welwitchia Mirabilis, a fossil plant with a lifespan of up to 2,000 years! The Namib Desert is also home to the worlds largest free standing sand dune – Dune 45! A popular activity is to climb the Dune 45 and watch the sun set over the desert. The Gideon meteorite shower, the largest meteorite shower in the world occurred in Namibia. When this happened no one really knows. But what we do know is the Nama people used the meteorite shards to make spearheads for hundreds of years. 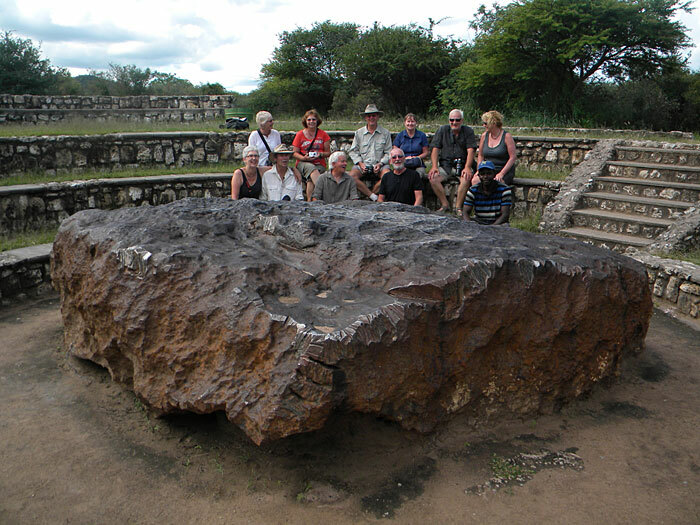 The largest known meteorite, weighing about 66 tons, is a major tourist attraction at Hoba, close to Grootfontein. It is also the biggest naturally occurring piece of iron known at the earth’s surface. Dragon’s Breath, located in Hariseb, is the world’s largest underground lake!! Totally unknown until 1986 when it was discovered by South African speleologists. It covers a surface area of 4.9 acres and the depth is unknown but it is at least 300ft deep. It is home to some rare species like the golden catfish – one of the rarest fish in the world. It received it’s name by the humid air that rushes to the surface – just like a Dragon’s breath! 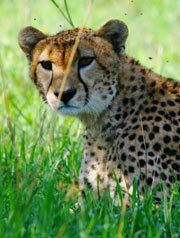 Namibia is home to approximately 2,500 free roaming cheetahs. Making it home to the largest cheetah population in the world. The Hereri community gather on the last Sunday of August each year to pay their respects to those who lost their lives during colonial times. 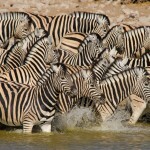 Namibia is a country full of surprises and every visit reveals more and more fascinating facts. We love Namibia and enjoy travelling through on our guided self drive expeditions like our Africa Overland Adventure , Africa Discovered and Cairo to Cape Town.